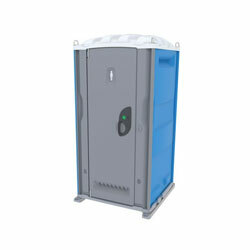 At MF Portables we understand the demand and needs of high quality portable toilets. 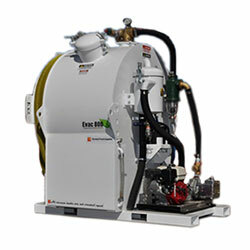 We cater to all types of industries big or small i.e. 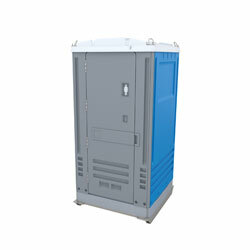 builders, hire companies, entertainment centres, fetes, sporting venues, golf courses, theme parks, or wherever you require a toilet or block of toilets. 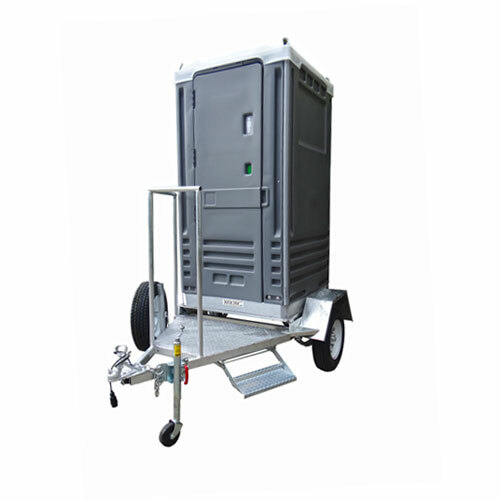 We have established a long history of over 25 years and like to always maintain our high standard when it comes to portable toilet sales. 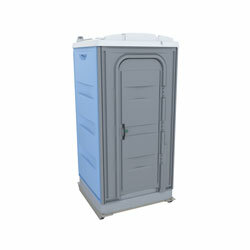 We also have a range of portable toilets for sale and products that will fit your needs, we don’t just do portable toilet sales we also have waste storage tanks and portable showers with connection to the main sewer or tank below systems. We have special needs toilets for the handicapped and hand wash stations too. 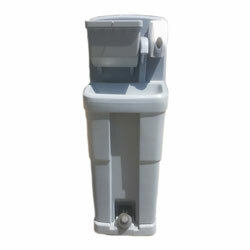 We also have many designs of portable toilets from moulded plastic to colour bond steel units. 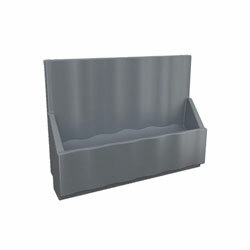 They come in several colours and design feature models, we like to think we have a design, colour and shape to suit every ones needs. 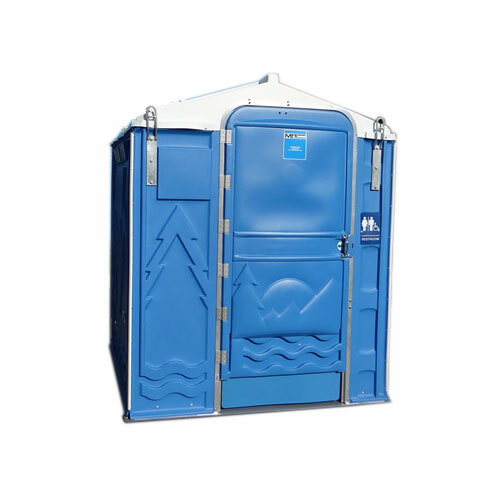 By looking on our web site you will see many portable toilets for sale, many have specialist uses and it is important to choose the right toilet for the right use. 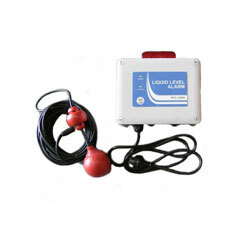 We can advise you of which portable toilet for sale suits your needs. So when people ask us “do you have portable toilets for sale”? 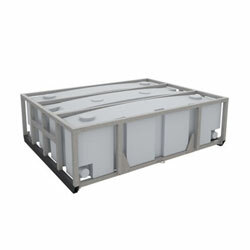 We like to think we have all the answers to their problems and can deliver to Victoria, South Australia and Tasmania. 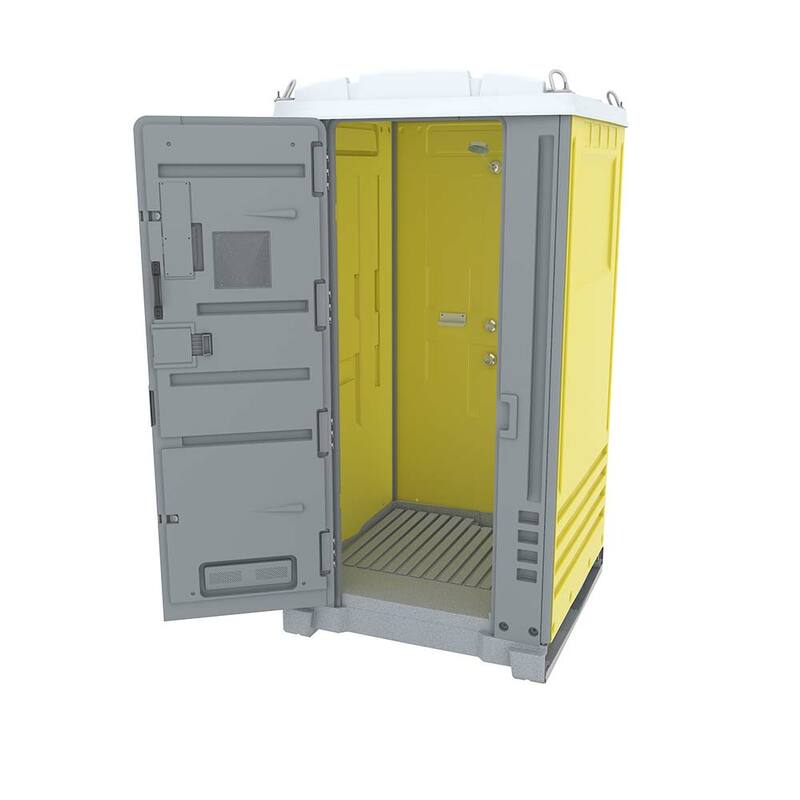 If you’re looking for portable toilet sales in Melbourne, Adelaide or Hobart we solve your portable toilet needs in a prompt, professional and friendly manner. 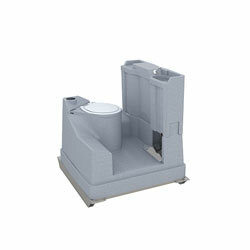 Contact us and we can help you solve your portable toilet needs.